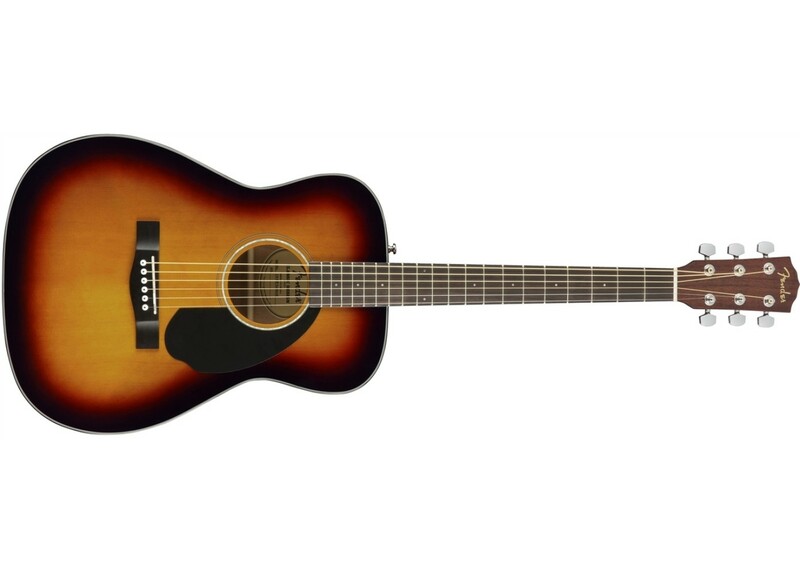 The Classic Design Series CC60S Concert Acoustic Guitar boasts upgraded features at an attractive price, including a solid spruce top, rolled fingerboard edges and an "Easy-to-Play" neck shape. 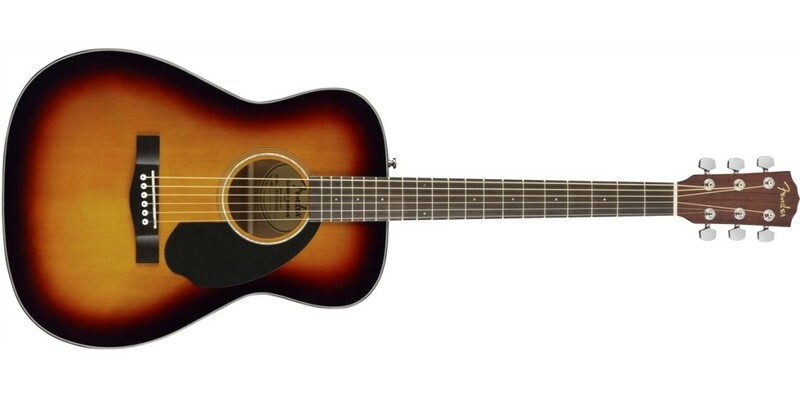 The CC60S is an entry-level Classic Design model, and features mahogany back and sides and a indian laurel fretboard. The concert-sized body provides intimate, well-balanced tone and a more comfortable feel for smaller-framed players. A great choice for the budding singer/songwriter, the Classic Design Series CC60S Concert Acoustic Guitar shines with fingerpicking and strumming alike. Case sold separately.